B. Study of environmental Impact. C.	Analysis & Physibility study. D.	Exection of TurnKey Projects. E.	Design & Engineering Consultancy. F.	WTP/STP/ETP complete design, Erection & commissioning. H.	Project Management and QA. I. 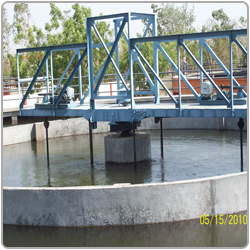 Operations & Maintenance of Treatment Plants. e.	Reverse Osmosis (RO) and UF Treatment. 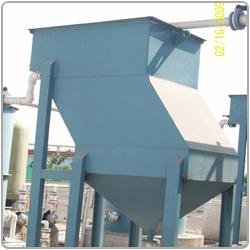 f.	Oil & Grease Removal System. h.	Water Treatment & Recycling Plant. k.	Iron and Manganese Removal. 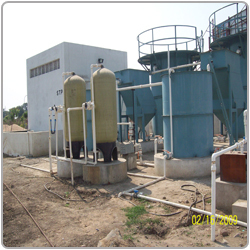 Welcome to Ganesh Enviro Systems (P) Ltd.
Ganesh Enviro Systems (P) Ltd is engaged in providing the water related and waste water related solutions to the customers all over India and abroad. Previously known as Aqua Enviro Systems & Equipments, we offer the most cost effective and environmental friendly solutions to all water related problems. Our in-house team comprises of environmental experts, chemical engineers and mechanical engineers design the complete flow process of the solutions with optimum use of power and resources available with the customer after complete analysis of the water related problems. We undertake the construction and installation management for your water & waste water engineering project. Ganesh Enviro Systems (P) Ltd project engineering team, in addition to engineers, is supported by structural designers, architects, technicians as well as other technical and administrative specialists as may be necessary to bring your environmental engineering project to completion on time and within budget. 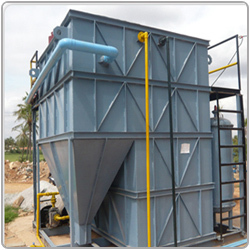 Ganesh Enviro Systems (P) Ltd considers project completion within the time schedule as a high priority area.